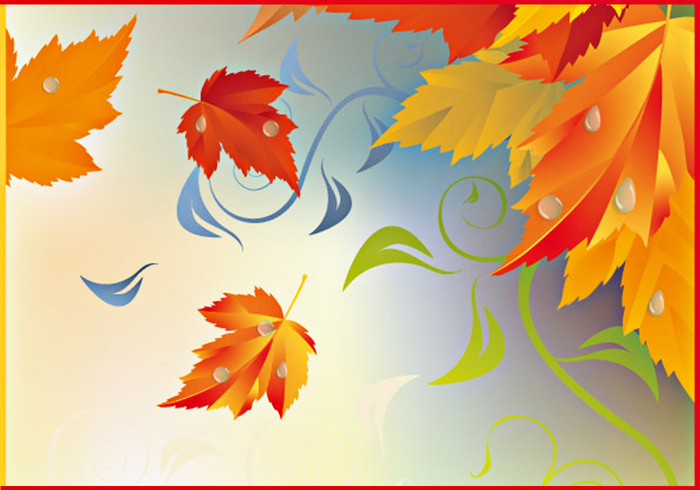 Fall Leaves Background | Free Background at Brusheezy! Still a fave of mine here. Really lovely! Thanks again. Thank you Casey. This is lovely!